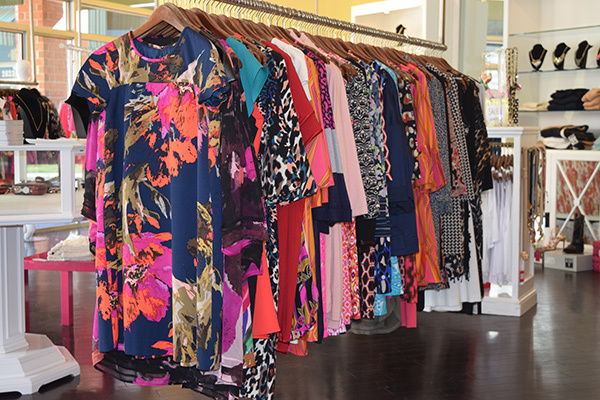 Why did you want to buy the Charlotte store? I was living in San Francisco and loving it, but missed North Carolina and knew it was time to come home. The opportunity to own the store here just felt right! 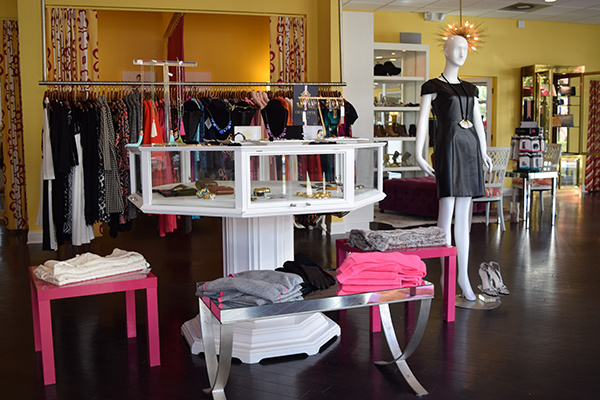 I purchased the store in 2011 and relocated to a new space at Selwyn Corners in 2013. I truly love understanding every aspect of the business. From the buying, to the marketing, to working directly with customers, every day brings a new challenge that I turn into an opportunity. 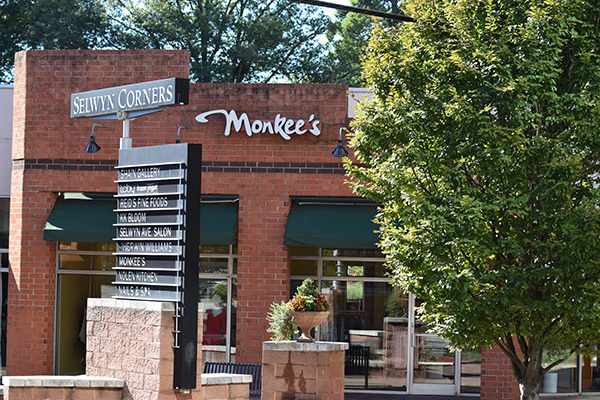 What is your favorite part of being an owner in the Monkee's organization? It’s great having a network of business owners that support one another and share the same passions and goals. Being a female entrepreneur is very empowering. I hope to share my knowledge and success with other young women who aim to own or run a business. I spoil myself with travel. Whether it’s a quick trip to Charleston or a destination vacation to Turkey, I try to travel as much as possible. It can be challenging to find the time, but I believe it keeps me inspired for how I buy for the store.